Call & Gentry Law Group has the specialized skill, experience and knowledge of the fenestration industry that your company needs to handle any lawsuit. Attorney Chip Gentry focuses much of his practice on construction defect litigation defending window and door manufacturers and others in the fenestration industry coast to coast. He routinely handles multiple complex and large cases simultaneously and has served as national coordinating litigation counsel for companies with lawsuits pending in multiple states. Additionally, Chip routinely speaks at conferences across the nation on critical and timely issues affecting the window and door industry including conferences with the American Architectural Manufacturers Association, National Glass Association's Glass Build America, Glazing Executives Forum, Northeast Window and Door Association, MyGlass.com webinars and AAMA webinars. He also contributes articles in Glass Magazine and Window & Door Magazine. In order to help our clients avoid litigation altogether, Call & Gentry Law Group are well known for their "Best Practices" helping companies develop Warranties, Quality Control Processes, and Terms & Conditions. We also thoroughly review manufacturers' insurance coverage to help verify proper coverage is in place, manage litigation strategy to maximize coverage, and, when necessary, make sure insurance companies are doing their job to properly defend and indemnify insureds throughout the window and door industry. What protection are you buying with your insurance? What should you do when your insurance carrier(s) don't do what you've paid for? Is your warranty "leak" proof? Is your document retention policy legal? Is your quality control program up to speed? How do code changes apply to your products? What AAMA and ASTM standards apply to a project? What are critical differences between air, water, and structural testing as they relate to litigation issues? How does Energy Star, LEED, the Green Movement, and other energy issues apply to your products? Are specifications for a project proper for the products you sell? Do you understand how current industry standards apply to your products? Do your marketing materials, sales force, and website properly represent your products to avoid consumer protection claims? If you are sued, should you try and remediate the alleged problems? Does your lawyer understand the industry? Do you have someone truly protecting your interests? Do you have the right experts? 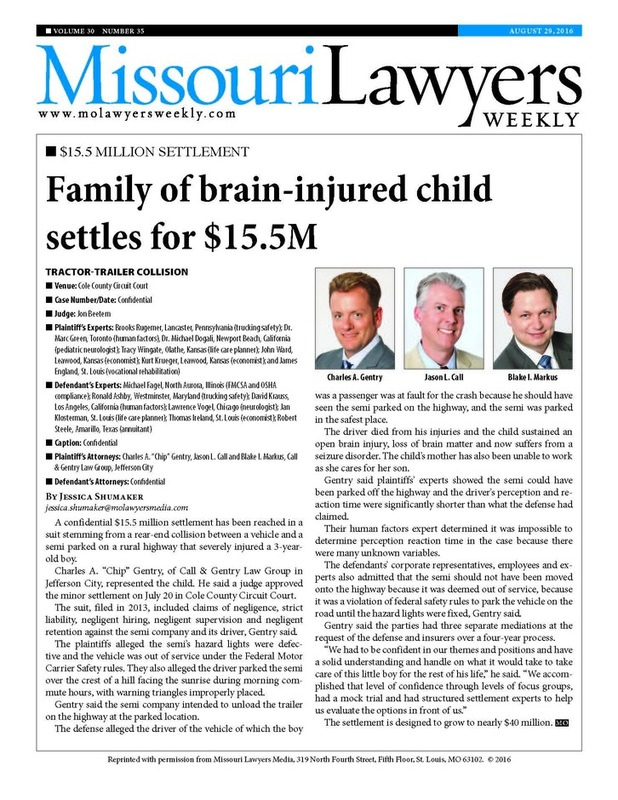 What will the plaintiff's story against your company look like? What pitfalls do you need to avoid when you are sued in numerous states at the same time? 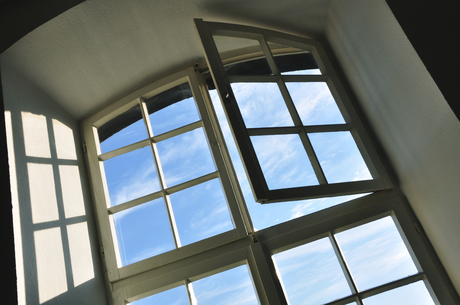 Window manufacturers and glazers are favorite targets for developers, owners, general contractors, and others in defective construction claims. Avoiding the substantial risk and expense of litigation is critical. You must have the proper tools and legal help to navigate the risks to survive and the Call & Gentry Law Group is the team to count on.